Slot Fruity was launched in 2015, and powered by NEKTAN, who are world renown for delivering innovative online casino entertainment. With a solid track record of operating in globally regulated markets, Nektan also operates Real Money Gaming software ensuring that all features operate seamlessly and in accordance with the highest Fair Play standards. 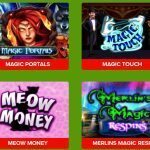 As one of the newest UK mobile casinos, players joining Slot Fruity’s gaming community can expect to enjoy top casino and slots games, as well as sensational casino bonuses. 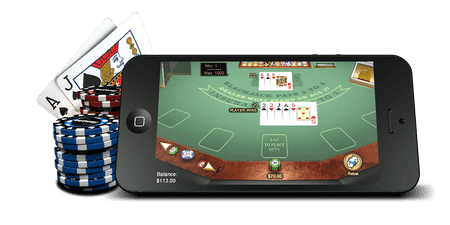 Every aspect of the site’s functionality is completely ‘on trend’: Slots and tables games such as Roulette, Blackjack and Poker have all been optimised to play perfectly on all smartphones and tablet devices. 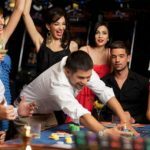 Better still, is that players don’t have to complete lengthy registration processes or make any real money deposits in order to get a taste of what gambling online at Slot Fruity is like: Signup and authenticate your Slot Fruity account in just a couple minutes and receive a free £5 welcome bonus to play with. Meet the wagering requirements and you could even keep what you win! Slot Fruity is passionate about giving players the best chances to have fun, as well as wagering to win real money online. 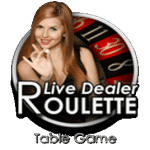 As such, gamers can choose to enjoy entertaining slots free play games, or deposit into their accounts to win real cash and receive awesome deposit bonus deals and incentives. Players who prefer to avoid using banking details online can even use casino deposit by phone features to make deposits using phone credit. This means that both contract as well as pay as you go customers need only access Slot Fruity’s SMS Casino functionality to top-up their accounts in less than 60 seconds. Regulated by both the Gibraltar Gambling Commissioner as well as the UK Gambling Commission, players are also guaranteed verified payouts. 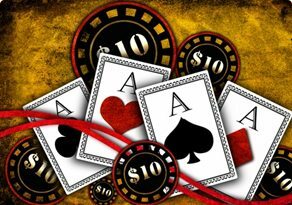 As ever, players are encouraged to Gamble Responsibly and ensure they’ve fully read/understood the Wagering Requirements as well as the Terms and Conditions. Slot Fruity’s dedicated Customer Services team is available 24/7 to address any issues and concerns you may have, so feel free to get in touch! 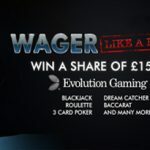 Start off with your free £5 signup bonus and have fun. 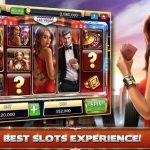 Take your time and discover all of the different slots games, table games, and scratch cards that have been selectively curated for your online gambling pleasure. 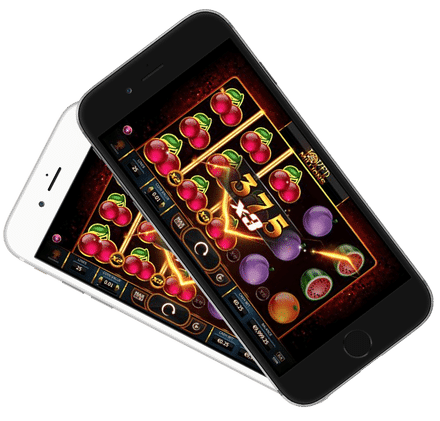 Remember that Slot Fruity is fully portable… Play on your Android or iPhone and allow your entertainment to be as mobile as you are! Are you an Affiliate? 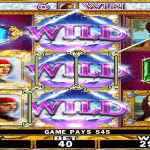 Want to promote Slot Fruity? Sign Up Here!